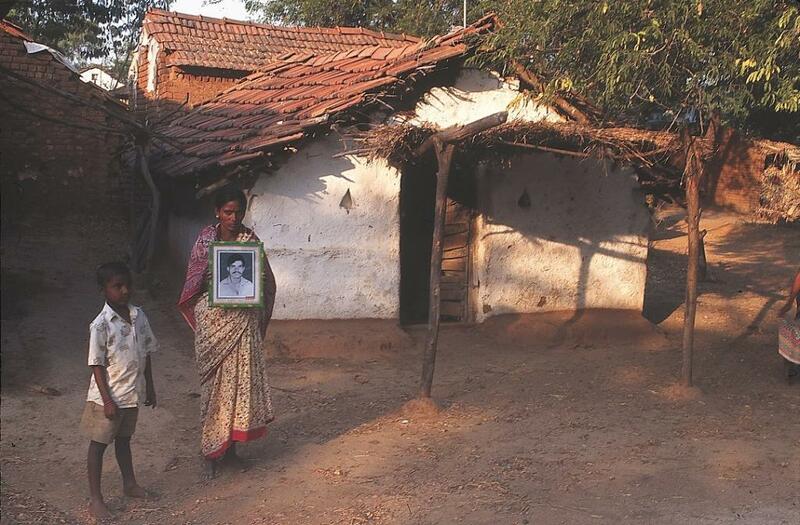 In India, farmer suicide is an issue that has been talked about widely. The cases of farmers’ suicide rose by 42 per cent between 2014 and 2015. In 2015, one farmer committed suicide every hour. The latest report of the National Crime Bureau (NCB) shows that around 6,867 farmers committed suicides in 2016. Meenakshi Sushma speaks to Harprit Kaur, head of the Psychology Department in Punjabi University, about a research project initiated by Punjab Agricultural University (PAU) to address farmer suicides. Our focus is on the psychological reasons behind farmer suicides. The main goal of the project is to empower farmers. For this study, Punjab Agricultural University has teamed up with Professor Jayashankar Telangana State Agricultural University, Hyderabad and Vasantrao Naik Marathwada Krishi Vidyapeeth at Parbhani, Maharashtra. Why do you think farmer suicides need to be addressed from a psychological perspective? Till now, farmer suicides have always been linked to droughts, crop production, loans and debts. But the reasons could be something else also. The team wants to find out general psychological factors leading to suicides. They are not focusing on traditional factors as mentioned earlier. For example, famer X and farmer Y both are in debt and they have same land size, crop type and crop production. Even the amount of loan borrowed is also same. But farmer X might have more suicidal thoughts than farmer Y. We are adopting a holistic approach by considering the psychological state of an individual. These suicidal thoughts can be triggered because of non-agricultural problems as well. Every time a farmer commits suicides, people conclude that the cause was drought or crop failure. So, this is why it is very important to study their psychology. Where is the study taking place and what is the methodology involved? The first step is to identify distressed farmers in villages from three states: Maharashtra, Telangana and Punjab. The study is focusing on these states because they experience high rate of suicide. Using household health survey as a tool, farmer households will be surveyed. Then a peer support volunteers will be set up. These volunteers are rural educated youth. They will be trained by the team headed by me and Sarabjeet Singh, professor of agriculture journalism, language and culture at PAU. These volunteers will go through a series of training process. Psychological modules, developed by referring successful training modules and WHO’s standard psychological module, will be used as a tool to train them. The counseling will be done in two levels: in the first level the vulnerable farmers will be identified, and in the second level, after a gap of six months—another round of counseling will be done to understand changes in the psychological behavior. The village primary health care centres (PHC) are also a part of the project. Some of the PHCs have volunteered and only those will be trained. Training will be provided through workshops. Psychological first aid will be provided by both PHC and peer support volunteers, during some emergency cases. Till now, pilot straining programmes for PHC and peer support volunteers has taken place. We have got feedback, based on which we are trying to keep the modules simpler so that people don’t find it difficult to understand. These modules are being developed in all the three local languages: Marathi, Punjabi and Telugu. What will be the possible impacts of this research and can this be scaled up to all the parts of India? It is an intervention-based research and the team is also planning to standardise the procedure of the current study. Yes, using the same methods, it can be replicated in other parts of India. Our team is also planning for the same. when a son/daughter of 5 acre farmer questions why was I born to you, I would rather be born to a 5th grade worker. when wife asks when will you release my gold thread from pawn, it has been there for 20 years. When peers and country men get pay revisions, farmers get dust. When would the study be completed and made available online?